Manufacturing is complex in its very makeup. Even if the company is growing quickly, it is important to keep a solid footing. Management might not think that it could happen, but too much growth can overwhelm a manufacturer, as the business breaks down under the stress of expansion. Management should only do what it can without going overboard. Whether clients are flooding in or equipment requirements beg for more space, a manufacturer needs enough to operate, but not too much that it cannot afford to complete the job or pay rent. Growth is good, but slow growth is best. 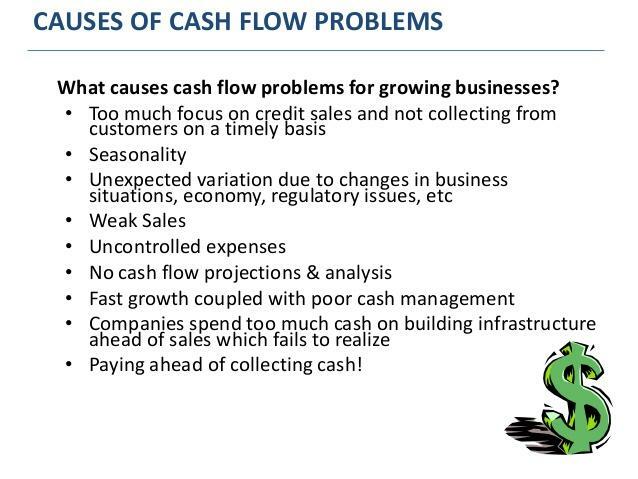 As a company grows the flow of cash in and cash out gets more complicated. It doesn’t take much growth before the monthly expenses exceed the operating credit. Then in one bad sales month, the lack of cash flow takes its toll. It’s tempting to spend and spend more when the orders come flowing in. True growth requires adding team members and infrastructure, but management should not take it as a sign to go on a spending spree. 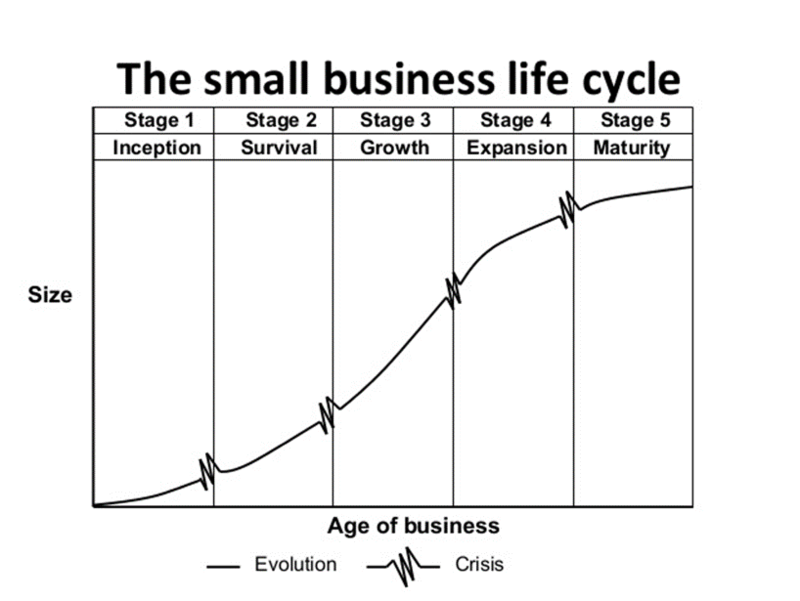 When a company starts to grow, lack of leadership knowledge becomes obvious. At this point, management skills must improve, or the company should look outside for more experienced management to help with the growth. Failure to hire the right people at the right time is a major mistake of many small manufacturers. As a company grows, it is difficult for management to let go of the reins and to delegate segments of management to others. The longer management holds on to all of the power, the more it affects the manufacturing processes. When employees cannot make simple decisions, the manufacturing process slows or comes to a halt. The company starts to lose money. 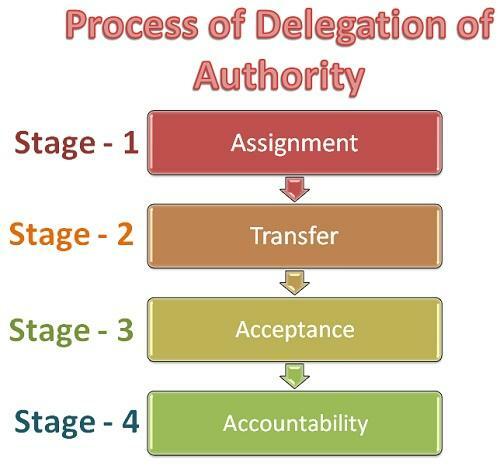 Delegation is the assignment of responsibility or authority from a manager to a subordinate to carry out specific activities, such as inventory control. But remember, employees can’t deliver quality results if the task delegated to them isn’t fully thought out. Take the time and develop a written plan, spelling out exactly what management requires in that person. An ounce of prevention is worth a pound of cure. Once management has finalized an action plan, explaining in detail what is expected, management needs to convey that information to the employees. The plan should include clear information on timing, budget, and framework; and the plan should set requirements for updates, when the updates should be delivered and in what format. Many small manufacturers believe they know how much it costs to run a job or manufacture a part, but often this is not the case; and a significant mistake. An income statement only tells part of the story. Management needs to know what is working profitably and that, which is not. This can only be accomplished by understanding the true cost of the the work that goes through production. To get a truly accurate picture of all the variables that go into the true cost of manufacturing a part or product, a shop floor management system becomes very useful, as all the processes can be automated. Then, management can translate the cost down to the production area or department level quickly and easily. To understand the true cost of a manufacturing process, management must consider the labor costed to a job based on the actual employee hourly rate, labor overhead (benefits, etc), cost of operating the machines for that job, selling, general and administrative overhead, proportionately applied to that job, material and outside service costs such as heat treating, plating, anodizing, etc. applied to the job based on actual cost. The knowledge of the job costs is very essential to a successful manufacturing facility. Small manufacturers make the mistake of not employing the latest technology. Technology is crucial because of the benefits; and it is cheaper than hiring employees. Robots are better at their job than most human beings, which makes manufacturing more efficient, and that increases productivity. Why would a manufacturer buy old technology that is out of date? To keep up with the latest trends, not to mention the competition, a manufacturer needs the latest equipment that technology has to offer. The cost is nothing compared to the money that can be made in the future. Have the project engineer examine all aspects of a project and develop a detailed equipment specification. Then, allow the vendor to be creative in solving the problem. Management needs to be absolutely clear as to expectations. Don’t let a manager look for the right price rather than the right solution. If the wrong solution is obtained, the company’s objectives will be compromised. A good consultative session with a potential supplier will benefit all parties involved, as they work through the best approach. If the manager is serious about pursuing a project, it should be easy to get a quick cost estimate before taking the proposal before top management. In fact, careful planning, even if the initial quote seems more expensive, will invariably save money later. Management should not make the mistake of using the wrong technology for the job. When sourcing goods, a manufacturer must have a well-defined sourcing strategy or mistakes will pop up and cost the company money. It’s important to locate the best supplier for the manufacturer’s particular needs. Too few small manufacturers do the proper due diligence when shopping for material. As a result, they may not get the best deal in terms of price, quality, functionality, or timely delivery. The purchasing manager needs to Identify suppliers through the Internet, social media, and trade shows. Then, the suppliers should be verified and vetted. The supplier’s terms, payment and delivery need to be negotiated. Then, the purchasing manager should visit the supplier to review quality control, while contacting the supplier’s customers for references. Some small companies fail to perform adequate due diligence and end up being scammed. Without written contracts with specific language, manufacturers do not have sufficient legal protection should a supplier relationship go wrong. Invoices and oral agreements, do not stand up in court by themselves. All contracts should be reviewed by a corporate lawyer before being signed. For the best outcome, legal counsel should have a say in the initial contract draft. These are just a few examples of how manufacturers can avoid serious problems and reduce risks, costs, and streamline business processes. Regardless of the challenges a manufacturer is facing, these problems can be solved by comprehensive thinking management.